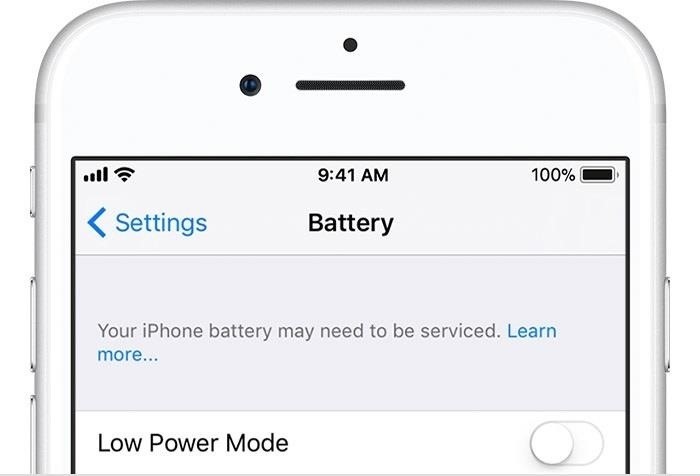 Update 1/17: Tim Cook chimed in about the upcoming iOS upgrade with expanded battery health data. We'll expand on that below. Today, Apple announced that they'd be dropping the price of their battery replacement by $50, from $79 to $29. 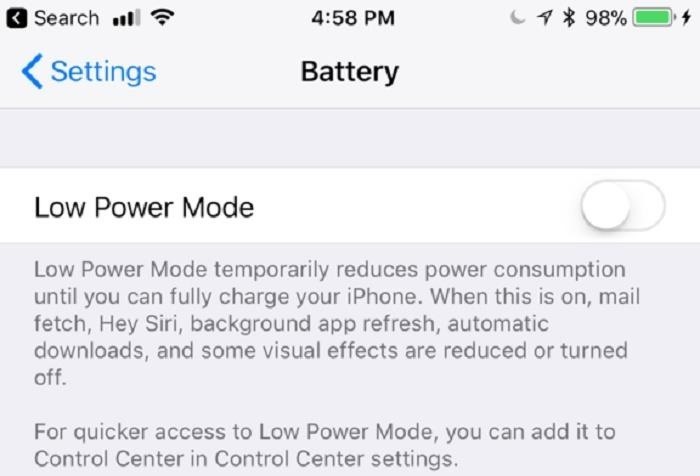 While this will help ailing consumers' hardware issues, Apple will also be pushing out an iOS update in 2018 with "new features that give users more visibility into the health of their iPhone's battery, so they can see for themselves if its condition is affecting performance." While Apple has yet to release the exact details regarding this update, it should provide more insight than the "Your iPhone battery may need to be serviced" warning that currently pops up on older phones. Apple claims they'll give users "new features" to monitor their batteries, but they aren't exactly the most likely company to put more power in the peoples' hands. They also don't claim this update will improve battery life or performance, so we shouldn't expect it to be anything other than diagnostic in nature. It would be nice if the new update let us see a percentage or some other form of analytic data about our battery health, but let's not get ahead of ourselves — for all we know, it could simply be a more detailed version of the message seen above in the second screenshot. In the meantime, it's easy enough to test your battery health on your own. As for the battery replacement deal, Apple will be offering the service for only $29 from late January 2018 until December 2018. This applies if your device is out of warranty, and it covers iPhone 6 models or newer. Apple CEO Tim Cook addressed the iPhone battery issue in an interview with ABC News today. The two biggest developments with this story were a new timetable for the update and a possible settings toggle that will disable performance throttling even if your battery's health is poor. Cook said we can expect the iOS update to come as a developer preview build early next month with a public update to be released soon after. He also mentioned that users will be able to manually disable any performance throttling that may take place as a result of poor battery health. It's possible that Cook mistook the battery health feature for the aforementioned throttling toggle, in which case we'd only be getting more information about our phones' battery health in the upcoming update. That remains to be seen, but we'll be eagerly anticipating the update until then. What do you think about this new planned update? Are you looking forward to being able to see more information about your battery's health? Let us know in the comments below.